Use Freedom! 's assets in your content! GFX Misc Templates for Twitter and YouTube! Use these for your CRIB Entries for YouTube or Twitter packages. Banner, thumbnails, avatar and outro card. this is a thumbnail pack that will help cs go youtubers to make quality thumbnails. 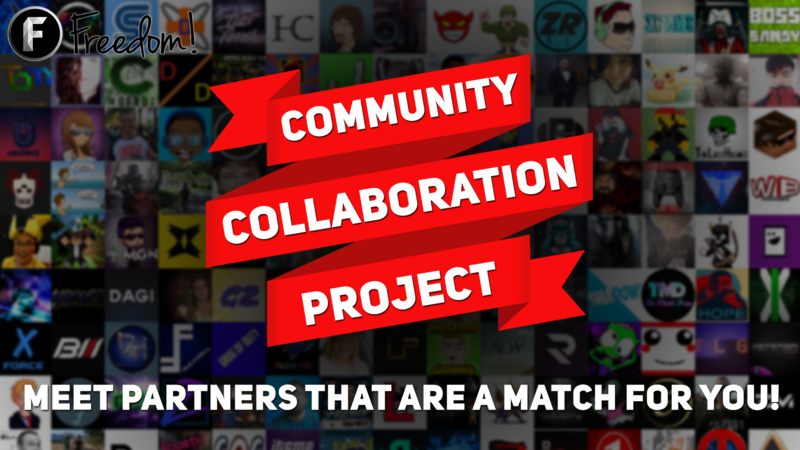 it might match your MGN partnership! Piano compositions for you to use! Collection of musical stings from YT Audio Library music!